While “GLBT,” or “Gay Studies” areas now exist in local booksellers, Natasha Hurley examines the emergence of gay and lesbian novels in a time that literature not only reflected the homosexual and lesbian experience, but helped create those lives. 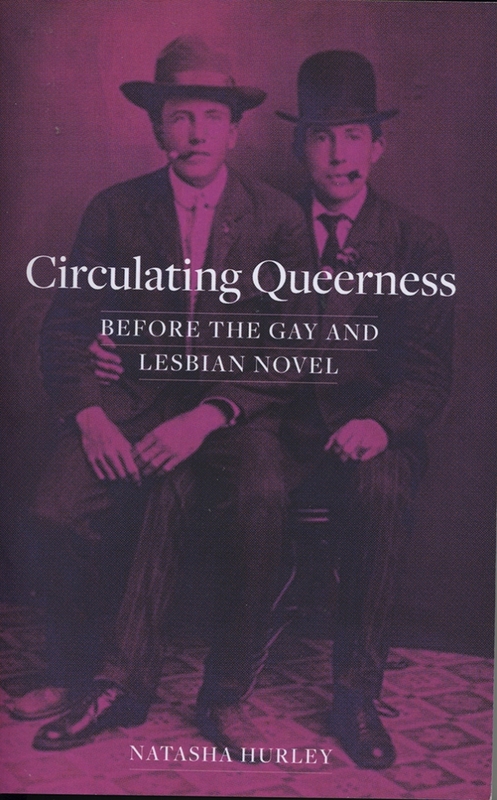 Citing “rogue circulation”, Hurley concludes that early queer texts breached their boundaries, penetrating the consciousness of others in unpredictable ways. 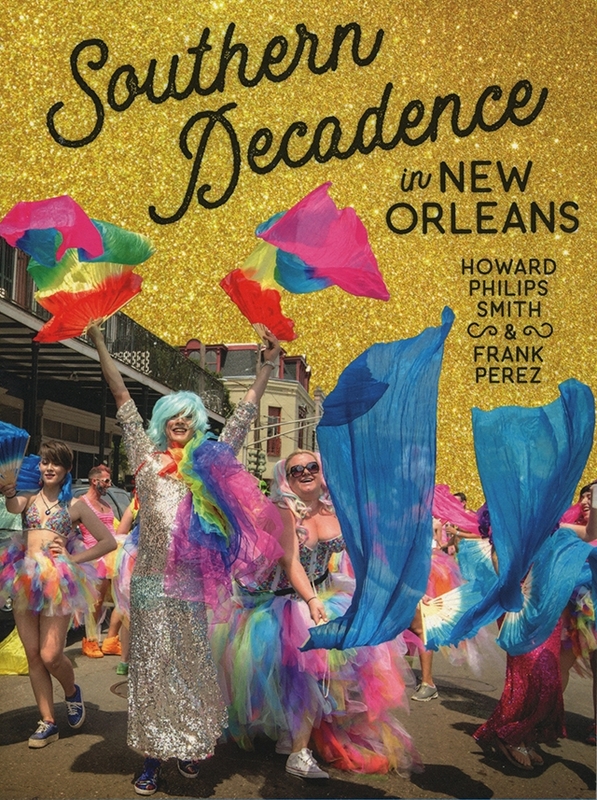 Celebrating Southern Decadence’s spirit of camaraderie, Smith and Perez present a history of what is now the “second-most profitable festival in New Orleans.” Founded in 1972, modest Decadence burgeoned, now drawing thousands worldwide to cavort over Labor Day weekend. Histories and photographs will delight those attending March’s Mardi Gras, and give tips to prepare celebrants for a NOLA return next September. Beach reading isn’t only for the summer months, you know, and the fifth of Cosentino’s Cozzi Cove series is as replete with massive pecs, bulging thighs and… well, everything a real beach can offer. Will Cal and Michael sell Cozzi Cove? Are there werewolves a-prowl? Will a matchmaker rejoin father and son? Well, this is Cozzi Cove; dive in. In this timely, updated second edition (originally published in 2010), Biegel continues to explore changes in legal issues involving GLBT rights for students and educators. 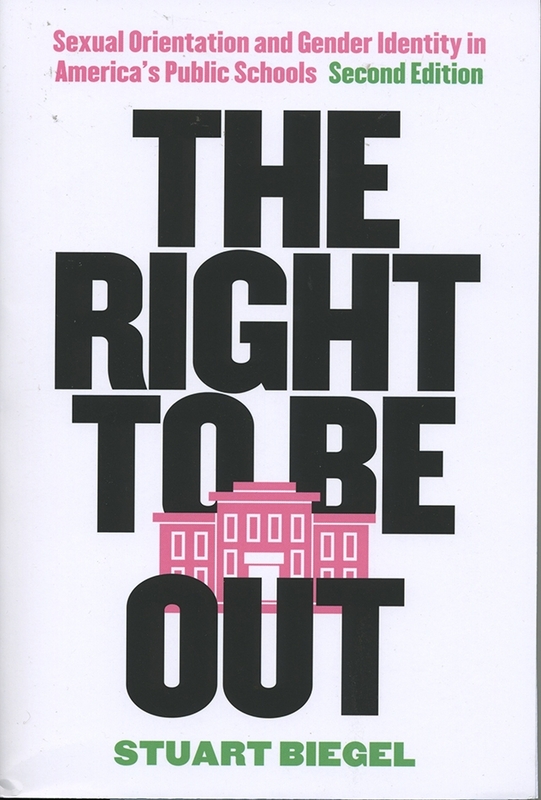 What, in particular, is involved in an individual’s right to be out? Biegel examines the social and political factors as well the rights implicit in the First and Fourteenth Amendments, offering information and strategies. 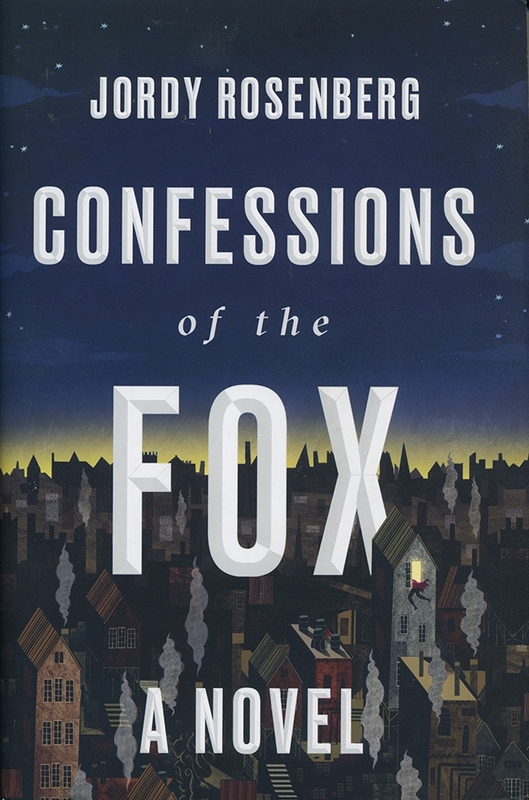 Rosenstein’s debut novel is an unsettling fabric woven from Jack Shepard’s purported hidden memoir (See Threepenny Opera), recently found and stolen by purported professor, Dr. R. Noth, currently pursued by his college overlords as he footnotes his own tale. Here, Jack is a trans man, fugitive with his lover, Bess. And that’s it: the tale just gets darker and creepier. 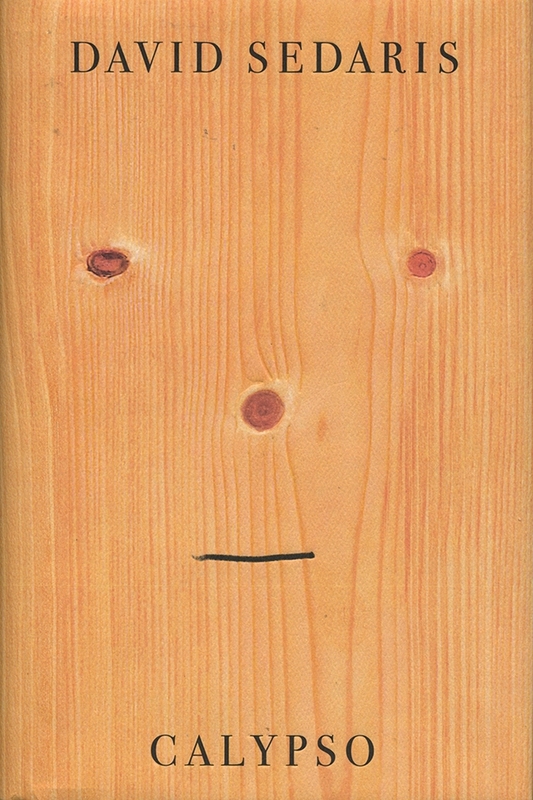 Set against Sedaris’ purchase of Sea Section, a beach house, for his remaining family’s pleasure, these stories are, as always, hilarious, but are haunted by the failings of one’s aging self and the shades of those gone forever from the Sedaris orbit, especially the youngest sibling, Tiffany, dead of suicide in 2013. Dark, funny, longer lasting than your Christmas fruitcake. Illustrated by local artist Christopher Straub, Levine’s tale follows Max, who only wanted to be accepted. But large and gruff, he was snubbed by other denizens of the dog park, and himself turned into an angry bully. 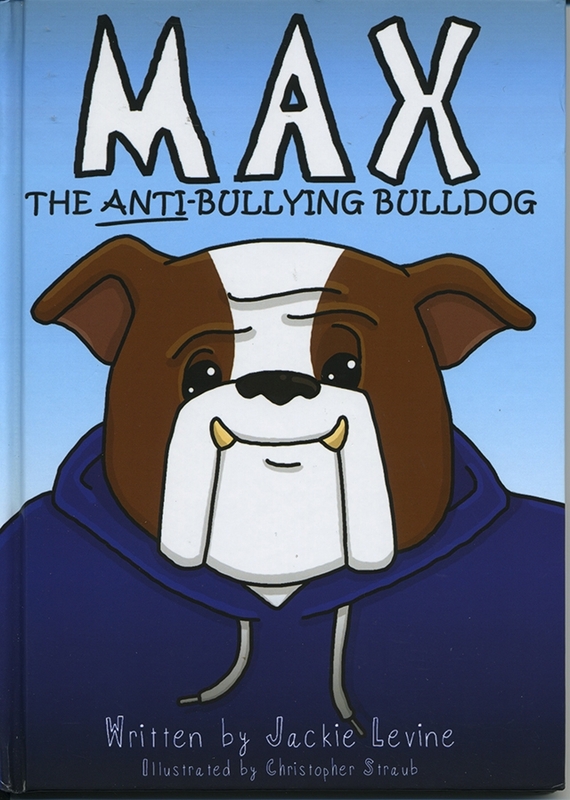 How Max turned himself—and the others—around offers a clear, visual lesson on how we can change ourselves for better and happier. A vital element of Mendelssohn’s new Wilde biography was sparked by a Currier and Ives poster of Wilde as an Afro’d black man and two black women. 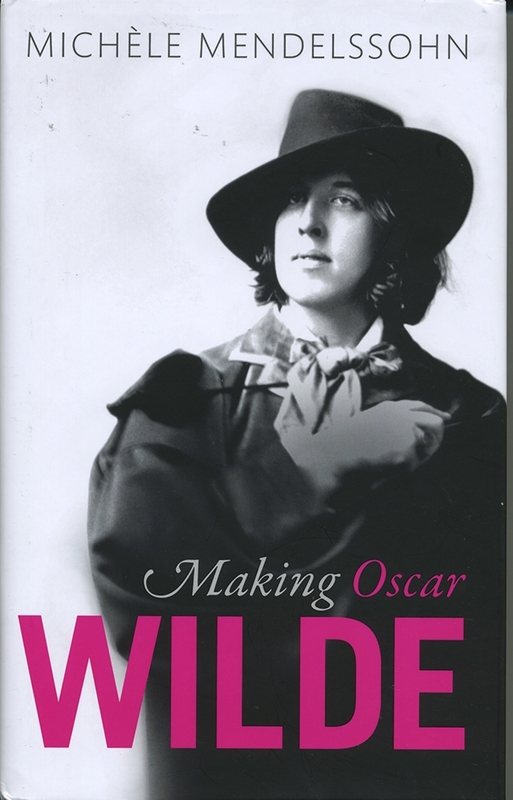 Touring America in 1882, Wilde was discovering that the Irish (of which he was one) and the blacks occupied the same low—lowest—social rung. There’s much more to this book, but this theme is unique and relevant.